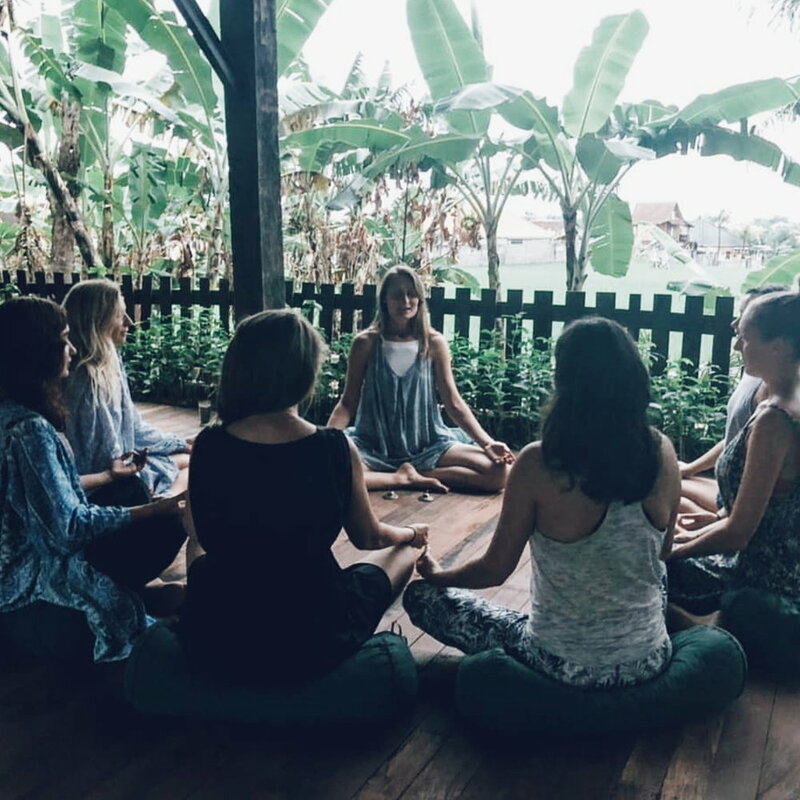 The ancient ritual of women gathering at the New Moon, to support one another and share sacred space is a custom that in modern times women have been disconnected from. 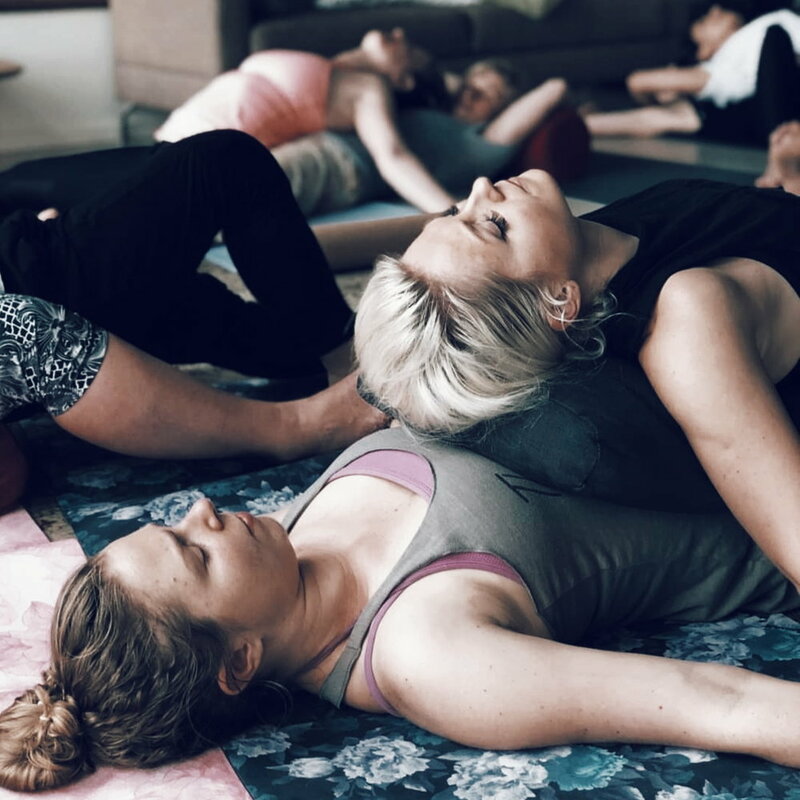 That yearning to find empowerment from a space of the feminine, is seen in the new movement of Women’s Circles across the world and this phenomenon of female connection is what we are celebrating in these monthly workshops. Each month we honour the potent energy of the New Moon by holding a Sacred Women’s Circle. The New Moon isn’t visible in the night sky, and the darkness of the night has long been seen as potent, a metaphorical blank canvas. It signifies the beginning of a new cycle, a fresh start, time to manifest your desires and bring about new intentions into your life. Energetically it is a time where you can create space to support and nourish the creative element in yourself, to refill your own cup and make time to connect with the natural world and yourself. Every month our workshops are different, as the moon and it’s astrological position shifts, and we work with practices that align with what energy each one brings.